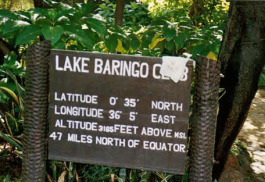 Lake Baringo is one of a number of lakes that form part of the East African Rift system. The Tugen Hills, an uplifted fault of volcanic and metamorphic rocks, lies west of the lake, while the Laikipia Escarpment lies to the east. 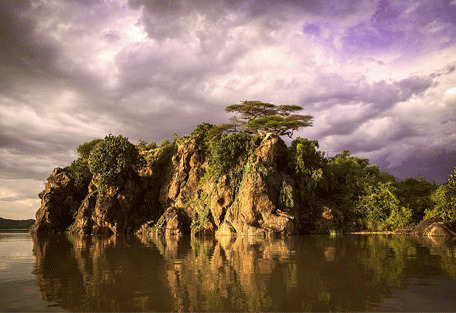 It is one of the two fresh-water lakes in the Rift Valley (the other being Lake Naivasha). It lies off the beaten track in a hot and dusty setting, and is one of the northern-most lakes in the valley. The real joy of Baringo is how little of the tourist traffic from Naivasha and Nakuru makes it up this far. Time spent boating and walking around the lake is heavenly, whilst the hot springs and flamingos of Lake Bogoria are only a short drive away. Over 470 species of birds have been recorded there, occasionally including migrating flamingos. A Goliath heronry used to be located on a rocky islet in the lake known as Gibraltar, but it is not visible any longer. 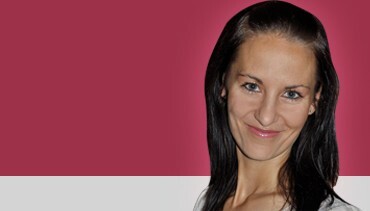 However, experts say they are not permanent and could possibly be re-established in the future. 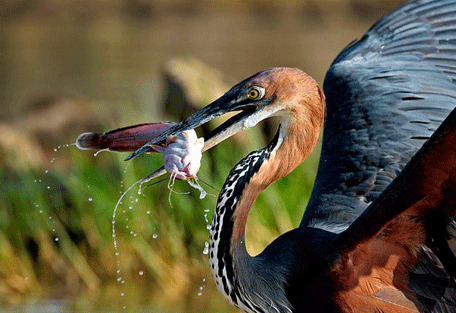 Lake Baringo is a renowned birding location in Kenya, boasting over 500 species of bird. 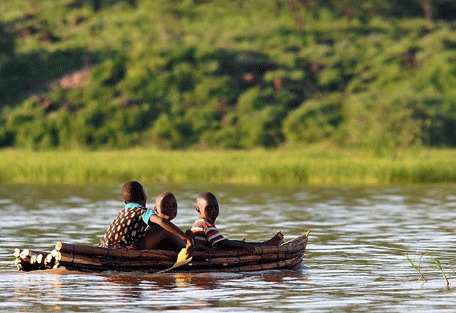 It is one of only 2 fresh water lakes in the Rift Valley system, therefore attracting different wildlife and holding fast as a unique destination. 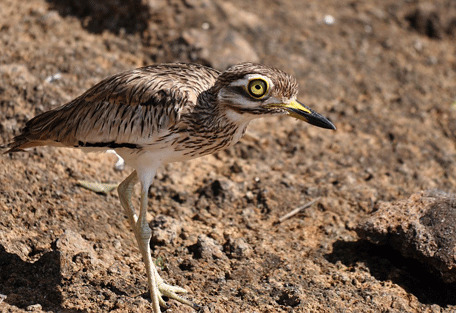 Highlights include crossing the equator, some fabulous birding and visits to authentic Pokot villages. 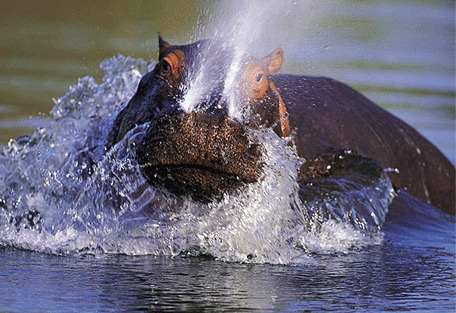 The area is a habitat for many species of animals, including, hippo, crocodile, and many other mammals, amphibians, reptiles and the invertebrates. 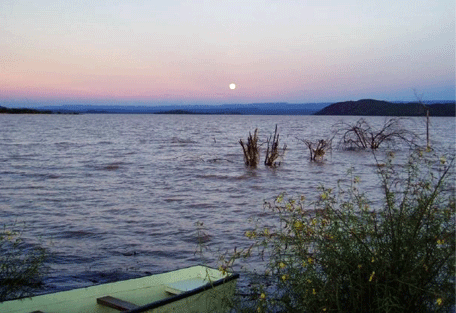 There are a number of small islands to visit in Lake Baringo, which can be reached by motor boat from the mainland. One definitely worth a visit is Ol Kokwe Island, which has natural hot springs. A range of accommodation is available in the area and boat hire is easy. Samatian Island Lodge offers breath-taking views across the waters of Lake Baringo with Laikipia Escarpment as a backdrop of the lodge. 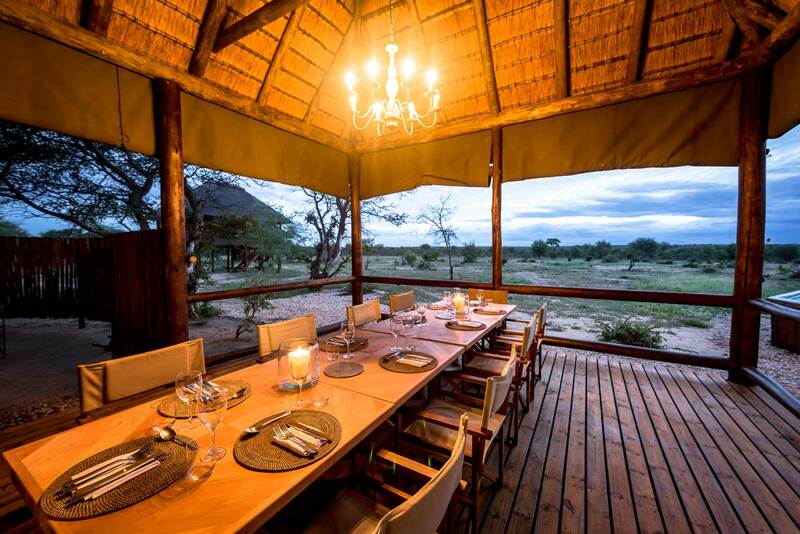 The lodge offers 5 open planned rooms with either indoor or outdoor bathrooms. Activities at the lodge vary from relaxed to up-beat activities. Island Camp is situated on the southern tip of the enchanting, remote Ol Kokwe Island in Lake Baringo in the Great Rift Valley. 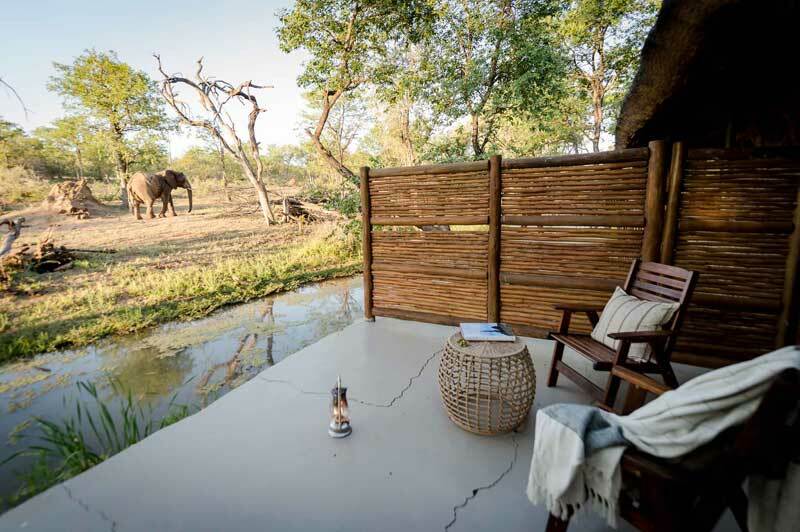 Island Camp is a small, exclusive and remote lodge offering an ideal escape, whilst still offering the opportunity to visit neighbouring game viewing areas. 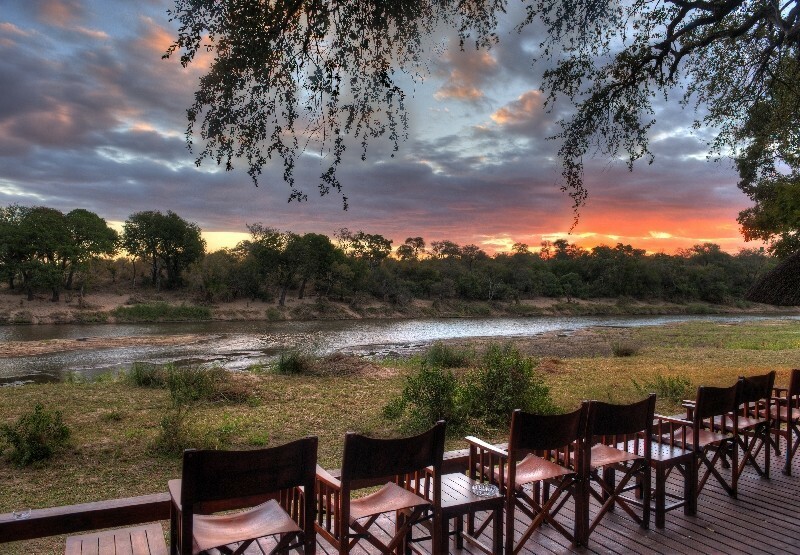 Robert's Camp is a beautiful lakeside campsite, offering accommodation in bandas and family cottages. 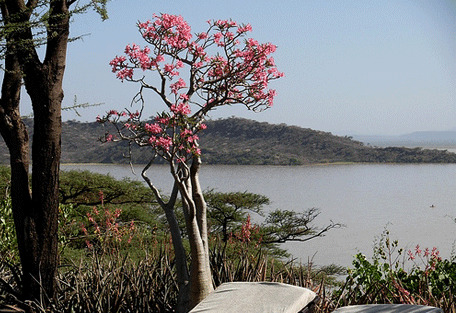 Lake Baringo Club Hotel offers 48 rooms all of which have their own en-suite bathrooms. 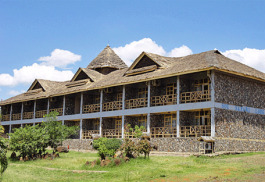 The hotel is situated on the popular Lake Baringo which is known for it's variety of birdlife. 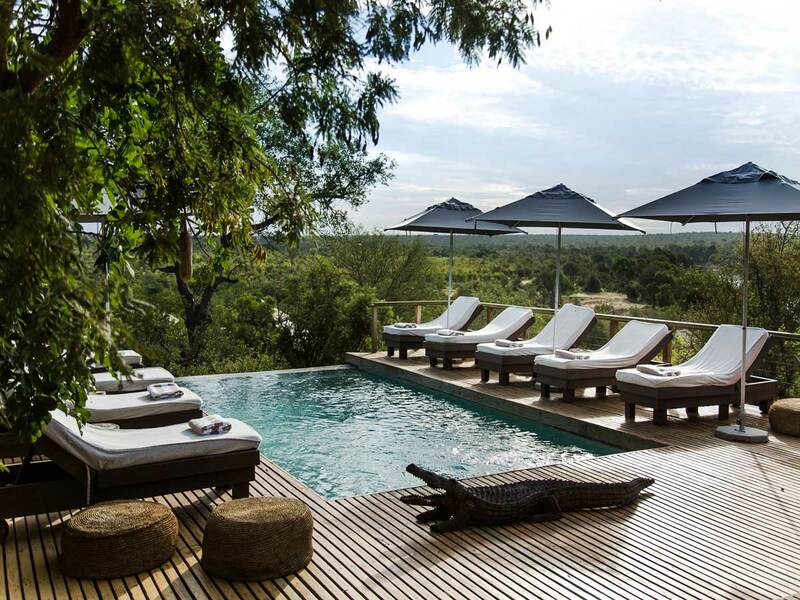 Soi Safari Lodge has 46 rooms, all of which are equipped with en-suite bathrooms, balconies, a swimming pool and a dining wall for lunches and dinners served. Popular activities at the lodge include boat rides,fishing,water skiing and more. 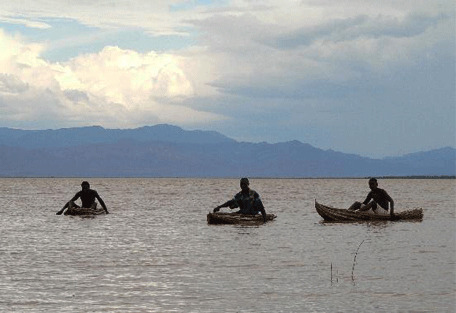 Water flows into Lake Baringo from the Mau Hills and Tugen Hills. It is a critical habitat and refuge for more than 500 species of birds and fauna. The lake also provides an invaluable habitat for seven fresh water fish species, with the Nile Tilapia being endemic to the lake. Pale and dark phase Gabar goshawk, Paradise flycatcher, African fish eagles, Marabou storks, Shikra and White-faced scops owl are amongst the regular sightings, while some the less common birds that can be seen there include Hemprich's hornbill, the African darter and occasionally the African skimmer. There is also a variety of kingfisher species, as well as, Grey-headed bush shrike and Violet wood hoopoe. 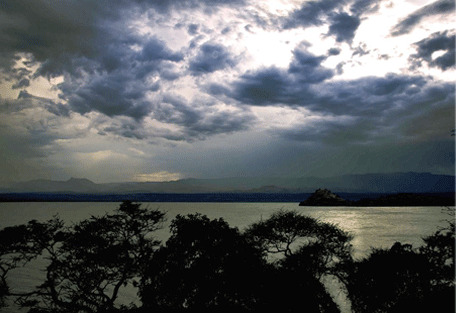 Lake Baringo provides a home to a number of land and water dwelling species, such as hippo, crocodile, zebra, klipspringer, Grant’s gazelle, Chandler’s mountain reedbuck, and the rare Greater kudu. Kenya lies on the equator and has a warm, tropical climate, but factors such as altitude and regional location can affect climate. The climate at the lake stays at 25 to 35 degrees Celsius all year round, and while a welcome breeze blows off the Lake in the evenings, there is never a risk of feeling cold. Baringo Island Camp is situated on the southern tip of the enchanting, remote Ol Kokwe Island in Lake Baringo. It has 23 tented rooms, which are arranged around public areas featuring a lovely swimming pool at the top of the island. Soi Safari Lodge is ideal for couples on a romantic getaway even though it has a large capacity of 46 standard rooms, 2 executive suites and 2 deluxe ensuites, all with balconies and stunning views of Lake Baringo. 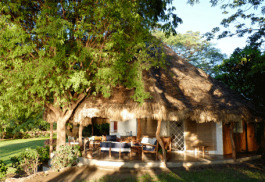 Robert's Camp consists of cottages, bandas and tents. There are 3 cottages, all with a unique with their own character. The cottages are all fully self-contained, but guests are welcome to use all camp facilities, including the Thirsty Goat Bar & Restaurant. 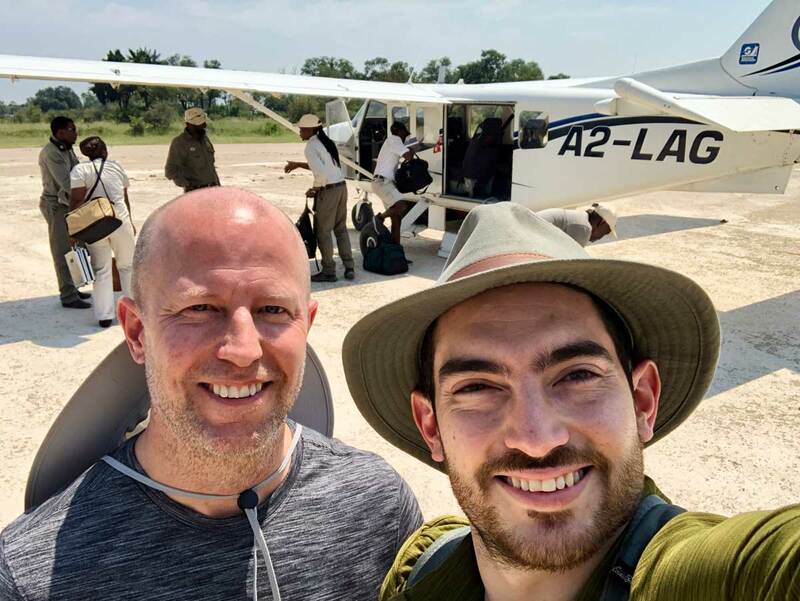 Guests will take a scheduled flight from Nairobi to an airstrip nearest their destination at Lake Baringo.